New Attilan is conquered. 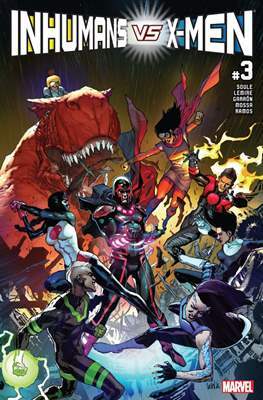 Medusa and her generals are being held prisoner as the X-Men prepare to cleanse the world of the Terrigen Cloud. Could this be the end of Inhuman progeny? 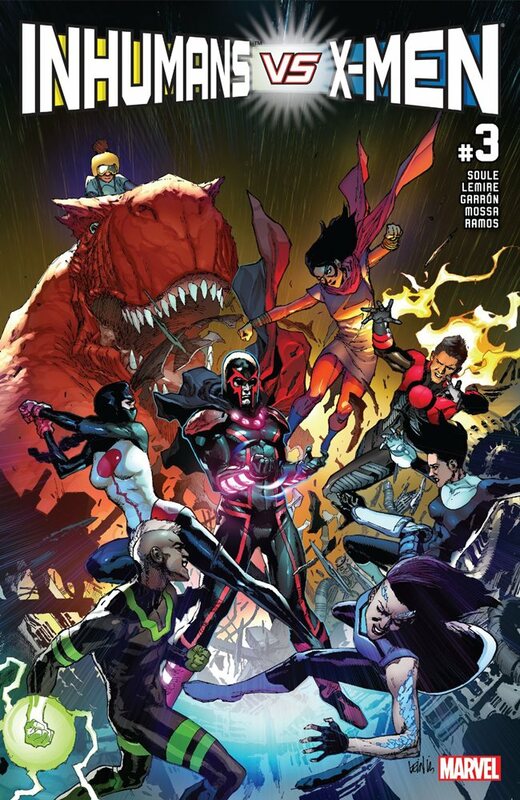 Now, the only hope for the Inhuman legacy rests in the hands of an unlikely crew of young Inhumans.